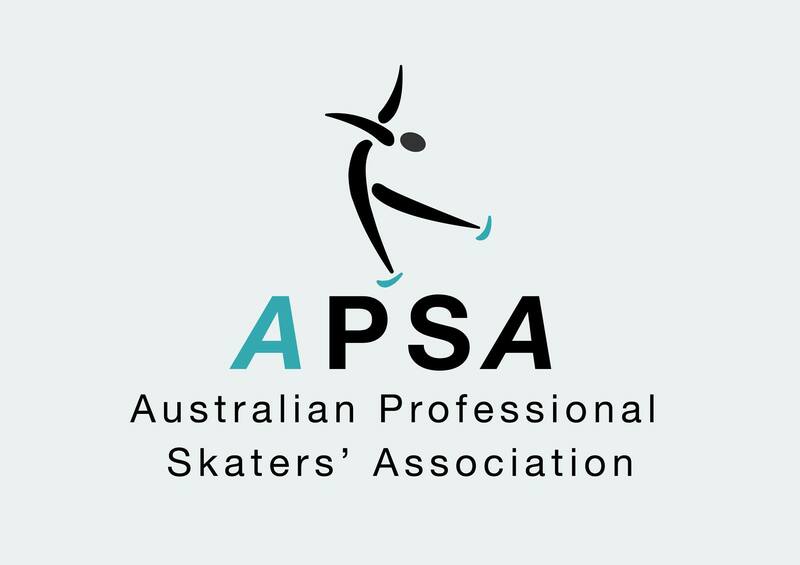 The announcement for Wintersun 2014 to be held at Iceword Olympic Ice Rink in Acacia Ridge, Qld has been received and will be held from 2nd – 6th July 2014. WinterSun is an annual Interstate Competition for Men and Ladies Singles from FreeSkate 1 to Senior and Pairs & Dance, conducted in accordance with the rules of I.S.A. WinterSun 2014 will again be an ISA Benchmark Event and is run in-line with the ISA Benchmark Policy.